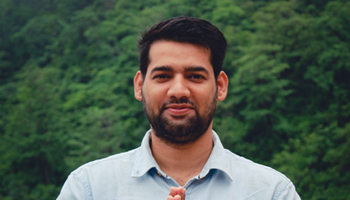 Yogi Ram Ji is one of the most talented Asana Teacher, very Experienced, as well as knowledgeable, students love his teaching style, he is very inspiring & Motivative. 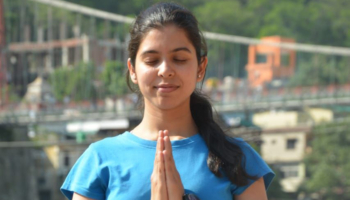 Joshan ji is one of the famous philosophy & meditation teacher in rishikesh. He has completed his master degree in yoga from Varanasi. He has spent quite a significant amount of time in ashrams.